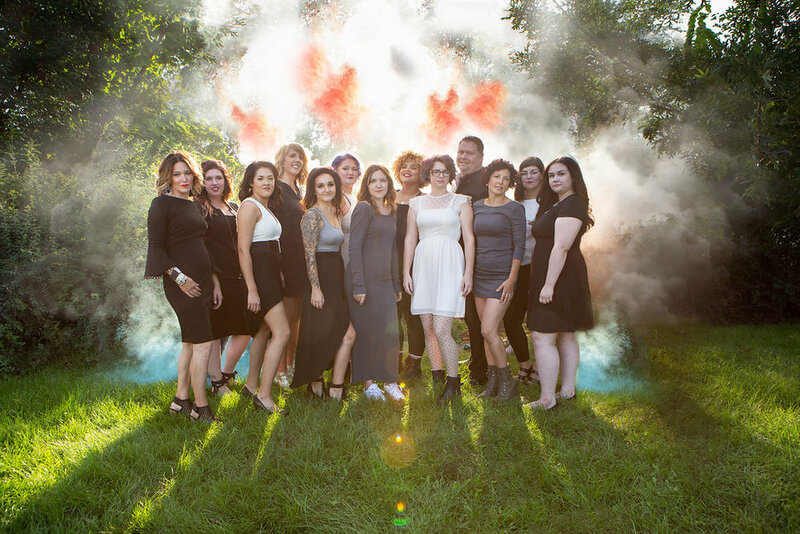 Independent, local hair salon located in the heart of Saint Paul since 2009. Come as you are and we'll do the rest. Straight from the gym? Not a problem. Have a seat in our chair, relax, and let us make your hair happy. Tell us what you want, we're listening. From fresh bangs to ombre´ highlights to extensions to that flawless updo...hey, we do that.